exported machine to more than 50 countries. serviced more than 1000 customers all over the word. We warranty the whole Pyrolysis Liquid Fuel System 2 years. 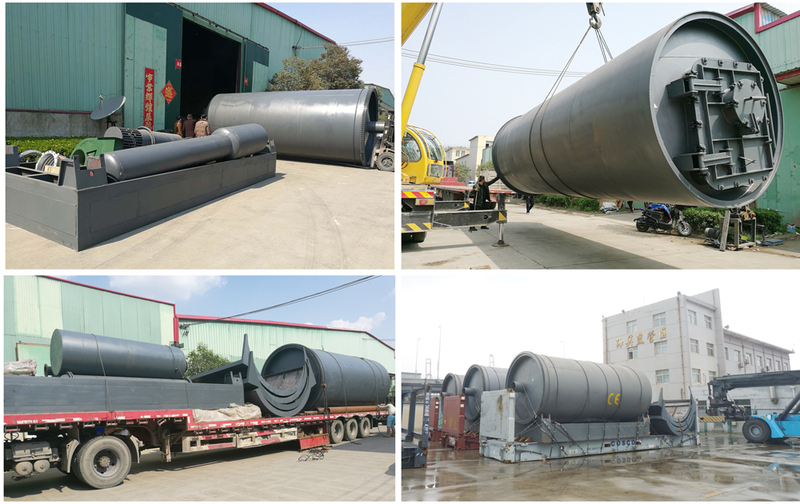 Loading raw material to pyrolysis liquid fuel system then heating the reactor, the temperature rise up 150-200 degree, the oil gas go into cooling system cooling to oil then flow into the oil tank. the non-condensible gas through safety system go into furnace burn instead of fuel. the dust from furnace will through the dust remove system process for ensure the emission non-pollution. 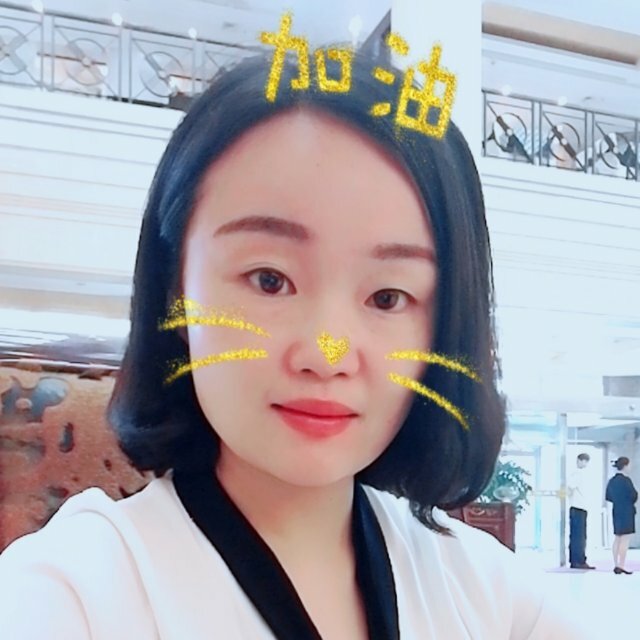 then after heat around 7-12hours(as the machine capacity,the time also different) later, the machine stop then start to cooling, Discharge slag (carbon black ) use automatic discharge machine when temperature will down to be 80- 100℃. 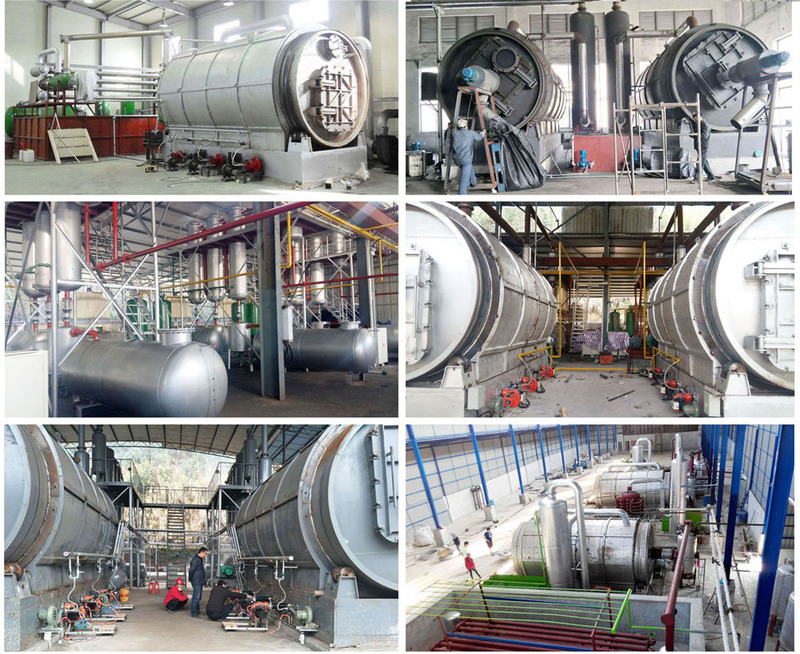 Looking for ideal Tires Pyrolysis System Manufacturer & supplier ? We have a wide selection at great prices to help you get creative. 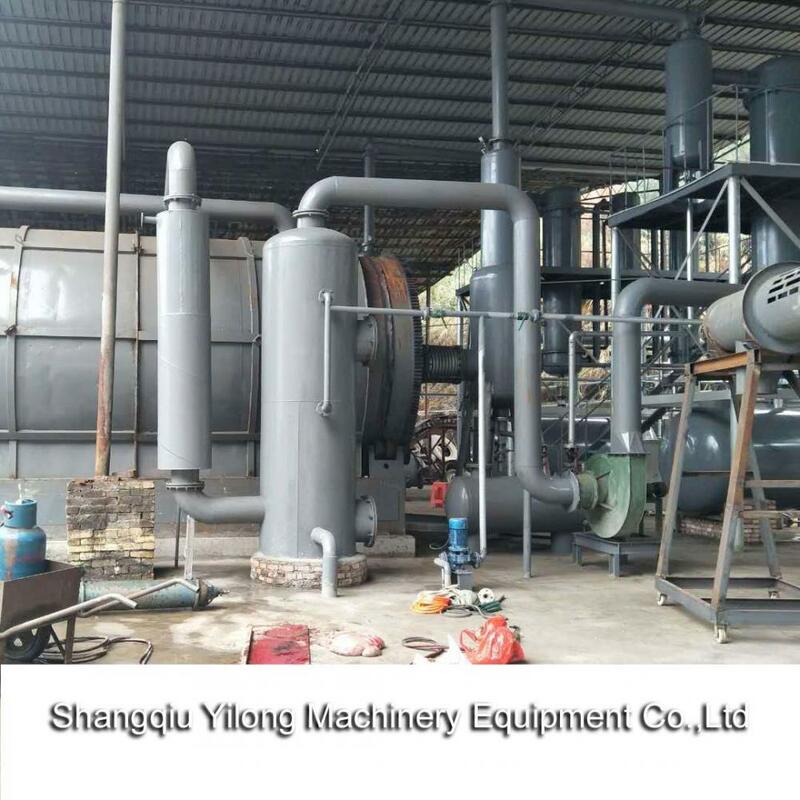 All the Pyrolysis to Fuel System are quality guaranteed. 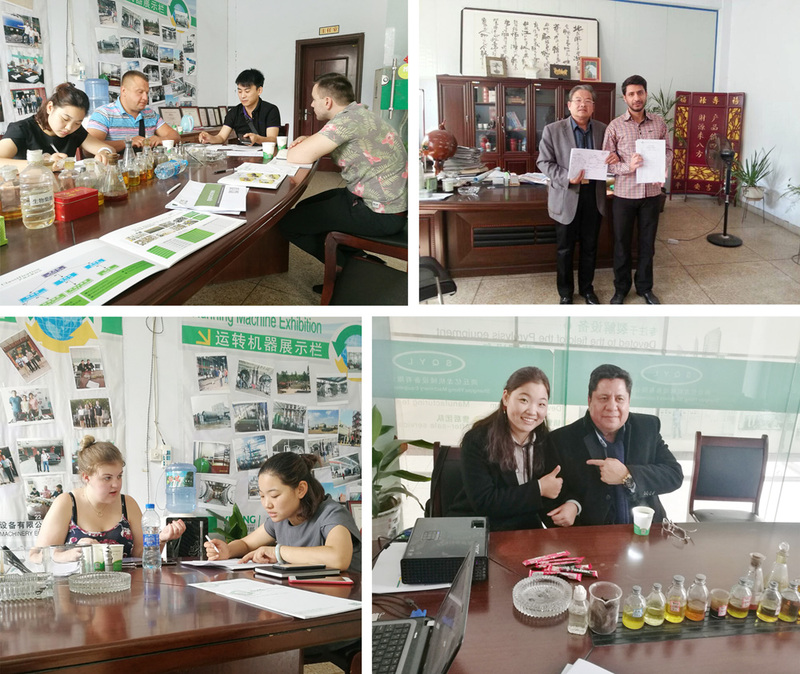 We are China Origin Factory of Pyrolysis to Liquid System. If you have any question, please feel free to contact us.